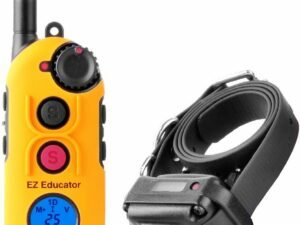 The ET300 Collar is a Mini Educator 700 Metre Range remote trainer that employs E-Collar Technologies, Inc proprietary “blunt” stimulation for humane and effective remote dog training. 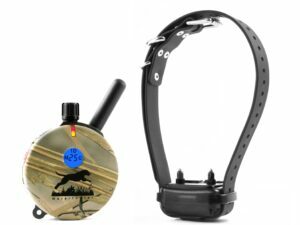 Loaded with unique features, including “lock and set” stimulation levels from 1 to 100 and the ability to set a boost level from 1 to 60, the ET300 Collar allows the user to tailor the stimulation to their dog’s temperament. The smaller transmitter is especially well-suited for smaller hands or situations where discreetness is important. The small 68 Gram receiver provides plenty of stimulation for large and small dogs. Alternate stimulation options include tone and vibration remote training. The night tracking light can be set to flashing or solid which is especially convenient when using it in a 2-dog system. 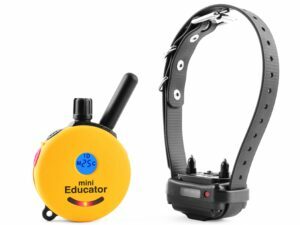 The ET300 Collar Mini Educator will turn a smart, stubborn dog into a genius. 100% Satisfaction Guaranteed. 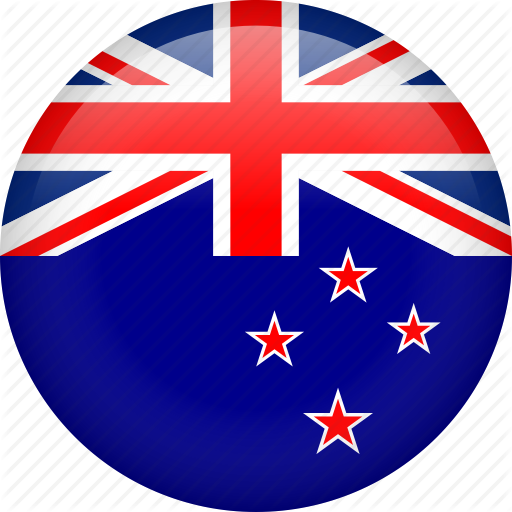 Proudly assembled in the USA. The ME-302 Micro Educator 2-Dog couples our most popular Transmitter, the ET-300 Mini with two all new RX-070 Micro Receivers for small dogs. 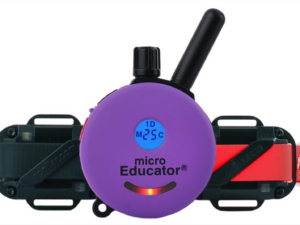 The RX-070 is an all around smaller version of the RX-090 Mini Educator Receiver at approximately 20% smaller, 20% lighter and 20% less stimulation. And for even more small dog considerations, the contact points are approximately 20% closer to one another and the collar can be turned 90 degrees on the strap for a “fore and aft” contact point position rather than having the contact points going around the neck. Like the ET-300, it is still rated for dogs 2.3 Kg and up, but the newer configuration allows for more options when fitting it to a very small dog. 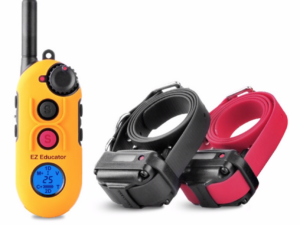 The EZ-902-2 Easy Educator has 2 collars for control of 2 dogs with 1 remote. It is a modern remote trainer-designed with safety in mind, novel features like maximum stimulation setting and lock and set provide safety from accidental over stimulation of the dog. This medium range trainer is loaded with unique features making it the most humane and effective trainer available. The bar shaped transmitter is especially well-suited for easy operation and is small providing stealth operation when the situation requires discreetness. don’t be fooled by the small receiver size 6cmX4cmX3cm 68 Grams, it provides plenty of stimulation for most dogs even normal temperament 68KG dogs respond to our blunt stimulation. The unique COS (control of stimulation) technology provides very clean stimulation without the normal head jerking often found with other training collars. The boost feature is available to provide boosted stimulation from 1 to 60. The tapping sensation employed is similar to vibration, but more intense making it a good substitute to the stimulation. The ergonomic design of the remote allows the user to watch your dog. The night tracking light is controlled by the transmitter allowing the user to flash or continuously light up the collar receiver for locating your dog after dark. Lost transmitter beeper can be turned on to help locate a misplaced or lost transmitter. The Easy Educator will turn a smart stubborn dog into a genius. 100% Satisfaction Guaranteed. Proudly Assembled in the USA. Are you having a tough time training your dog? There are many reasons why dog owners start to use an e-collar as part of the training process. If your dog is always barking, chewing on your sofa, running away and just overall putting you on edge, an e-collar will help you train your pup to behave. Make training an old, or new, dog how to behave with a little help from an e-collar. If you’ve been considering getting an e-collar for your dog, here are the top five reasons to use an e-collar. It happens to the best of “good boys” and “good girls,” the mailman shows up, and your dog turns into a yapping terror. Another reason to use an e-collar is to give your dog negative reinforcement for barking. Introducing your dog to an e-collar will help reinforce the no-barking policy in your home or apartment. A remote collar is the best way to transition your dog to go off-leash throughout the yard. An e-collar allows you to let your canine roam nearby, so you don’t have to worry about them running away. Within a few short weeks of training, you can give your canine the joy of freedom off-leash and feel confident of them not wandering off. Good results happen much faster when your dog is wearing an e-collar. 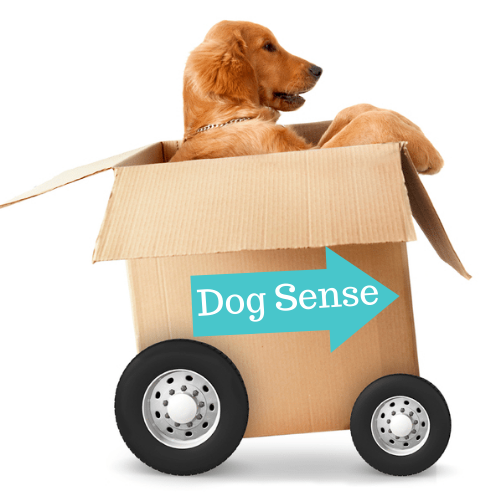 Stress and frustration levels as a dog owner become much less because your dog’s behavioral problems will start to go away. With a remote collar, you won’t have to worry about sacrificing weeks and months of training to see slight changes in behavior. Dog trainers and pet owners see plenty of positives after just a few remote collar training sessions. 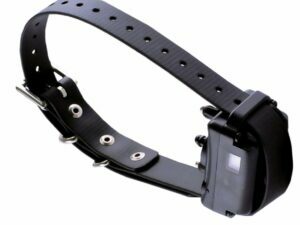 As long as your dog is appropriately conditioned and taught to understand and know what the stimulation means from the e-collar, they won’t go into a panic everytime they see it. If you haven’t yet introduced your dog to an e-collar and they might act a little timid and hesitant at first. Attach the remote training collar for a few minutes and reward them, so they don’t feel like it’s a means of punishment everytime the collar is on. You’ll become an even greater trainer by watching dog training DVDs, reading up on books, and looking up articles online. 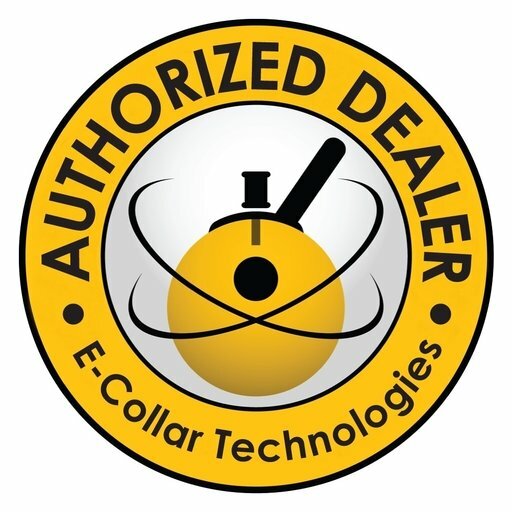 Contact E-collar Technologies about placing an order on any e-collars, bark collars, remote training collars, and more today!